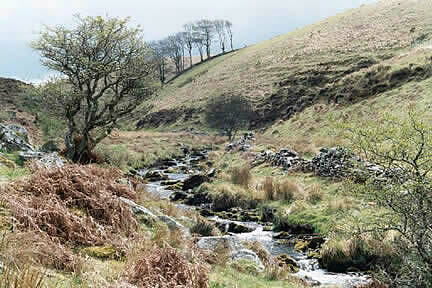 Exmoor Focus - "A Walk in the Park" Doone Country. 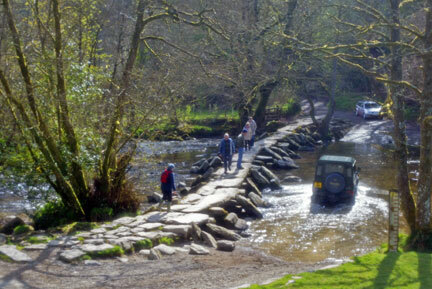 Welcome to Exmoor - Over 50 years a National Park. 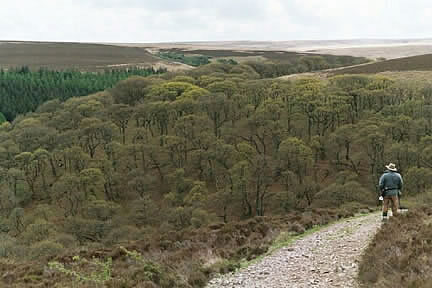 "Covering 692 square km, Exmoor National Park has some of England's finest landscapes. Open heather moorlands, deep combes cloaked in ancient oak woodlands, dramatic coastal cliffs and a tapestry fields woven together with hedgerows - this is the essence of Exmoor. And it's all there for YOU to enjoy!" That's the message from the National Park Authority which exists to conserve and look after this special landscape and help people enjoy and understand what makes Exmoor so special. They do this by working with and through local communities and other organisations. 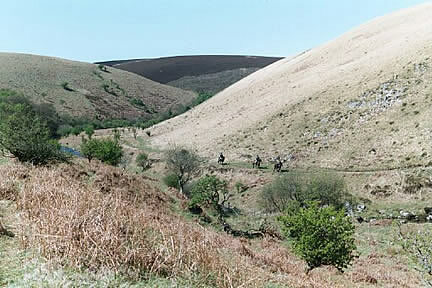 Set up in 1954, 2004 marked the 50th anniversary of Exmoor as a National Park. Over the last 50 years, the National Park Authority has pioneered many innovative solutions to balance the needs of the environment, communities and the local economy.